Big Ben, Piccadilly Circus, Trafalgar Square, Buckingham Palace, Westminster Abbey, Tower of London. After the bus tour you will join a cruise on the river Thames. You will have free time for lunch and in the afternoon to stroll around the city or do some shopping in Soho, Oxford street or in Covent Garden. Then make your own way back to St. Pancras train station for your departure to Paris scheduled at 19:05 (7:05pm). Included in this tour! 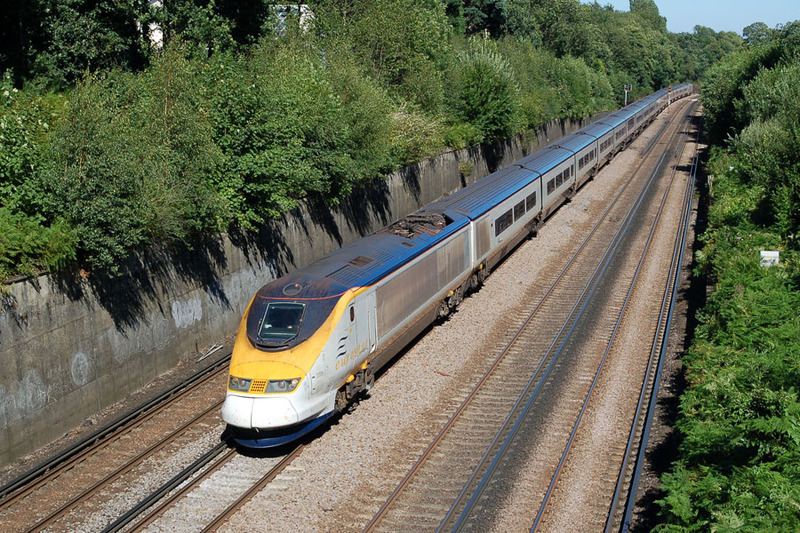 Round Trip transportation by Eurostar in 2nd class or 1st class + Welcome at St. Pancras station + The original Tour bus tickets valid for the whole day: Hop-on & Hop-off at whim! + Tickets for the cruise on the river Thames. Free time to visit the city on your own. Lunch is at your leisure.